Predictive supply chain startup FourKites, on Thursday announced that they had raised $35 million in a round led by August Capital. The Silicon Valley-based venture capital firm led the round, with additional investment from existing investors Bain Capital Ventures and Hyde Park Venture Partners. Eric Carlborg, general partner at August Capital, is set to join the FourKites board. 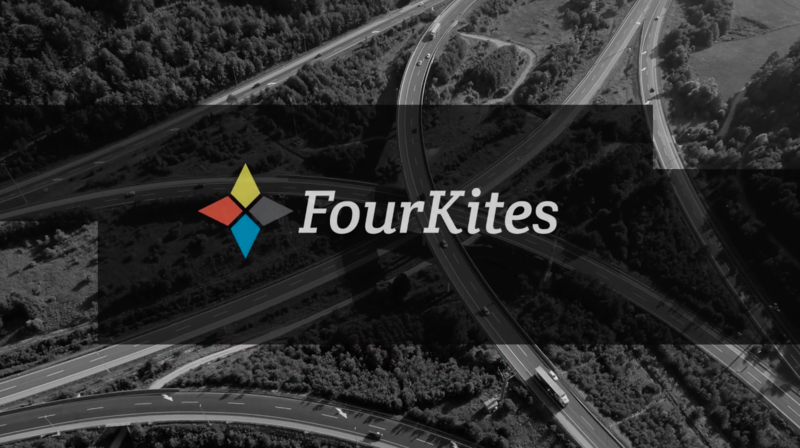 Powered by the industry’s largest network of real-time shipment location data, Chicago-based FourKites uses connections to more than four million GPS devices and a proprietary algorithm to provide precise arrival time predictions and real-time recommendations. Enterprise shippers use deep analytics from FourKites to make immediate decisions that improve on-time delivery rates, strengthen end-customer relationships and optimise supply chain operations. The company also has a research and development centre in Chennai. FourKites has reportedly grown its revenue by 400 percent over the last 12 months and signs about one large shipping company each week. The company recently signed international deals with Unilever for supply chain tracking across Europe, and with AB InBev in South Africa. Other FourKites customers include many of the world’s largest shippers — Best Buy, Conagra Brands, KraftHeinz, Nestlé, Perdue Foods, Smithfield Foods and US Foods, among others. The company has also added robust analytics and benchmarking capabilities to provide shippers with actionable business insights. While FourKites has grown its customer base and network exponentially, it has also expanded tracking coverage to Europe and South America, and to include shipments moving by ocean, rail and parcel, in addition to truckload and less-than-truckload (LTL), as well as real-time trailer temperature and condition monitoring. Is It Time That Indian Companies Increase Their Analytics Budget?